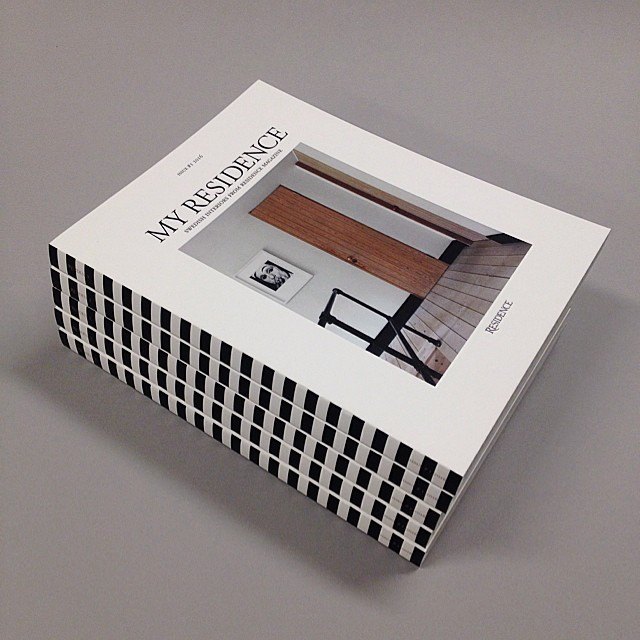 My Residence is a new annual publication in English, covering the best of Swedish interiors, design and architecture presented by Residence Magazine throughout a year. 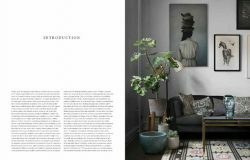 The interest in Swedish interior design has increased in the last few years but until now all Swedish interior magazines have targeted Scandinavian readers exclusively. 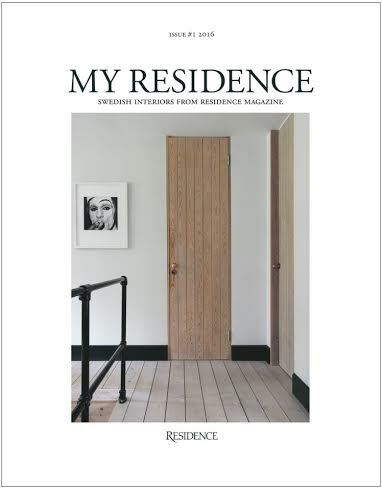 The first issue of My Residence will include the homes and studios of 19 creatives, including super stylist Lotta Agaton, ceramicist Carina Seth Andersson and world renowned choreographer Alexander Ekman. 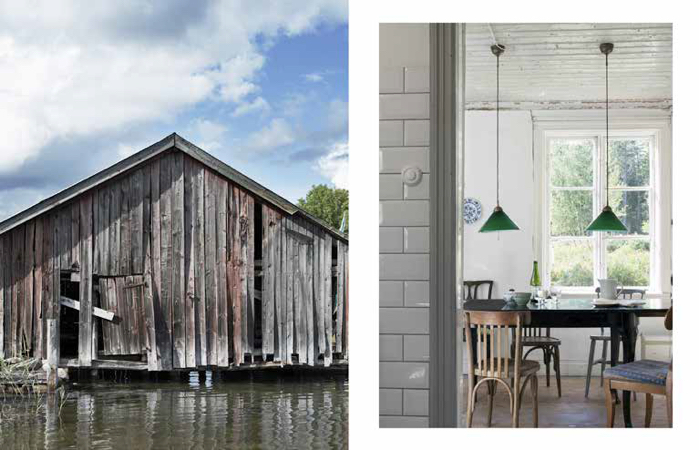 Do you dream of fleeing the rat race and embracing a slower pace of life in the countryside? 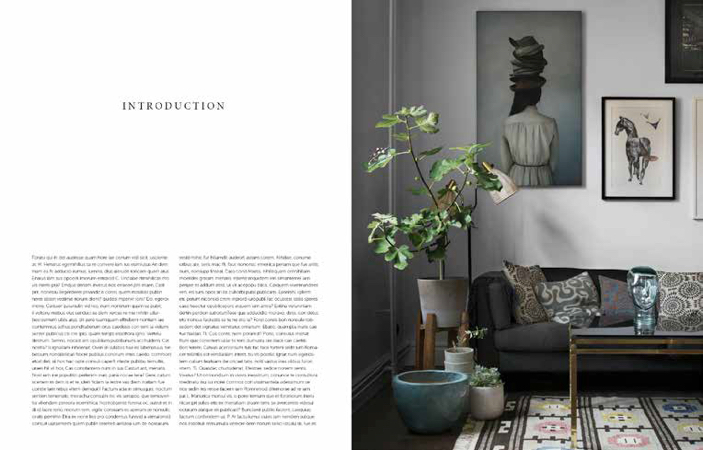 Well instant escapism is at hand in the form of Elle Decoration Country , a glorious new large….. 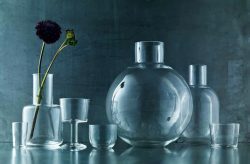 This is a book celebrating 10 years of collaboration between Lotta Agaton, one of Sweden´s leading interior stylists and internationally acclaimed photographer Pia Ulin. 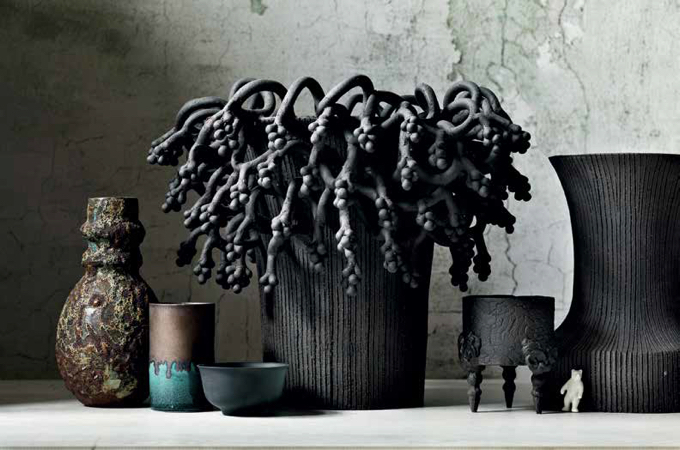 The generous volume of material is a mix of….. The renowned designer and style guru Ilse Crawford showcases her body of influential, holistic work for the first time, articulating her groundbreaking philosophies for design and living. 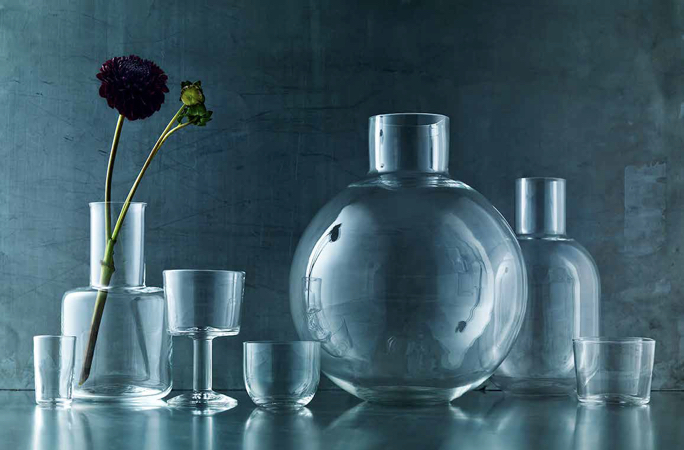 Studioilse, the award…..